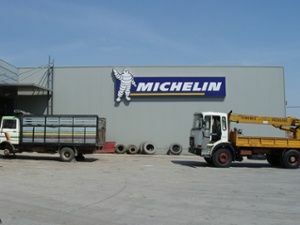 Signdealz.com has been servicing and constructing signs for the automotive sector for years. What have we learned? World Class Service: Delivering world class service is the expectation from our customers. We deliver that level of service by getting to our service calls within one business day. 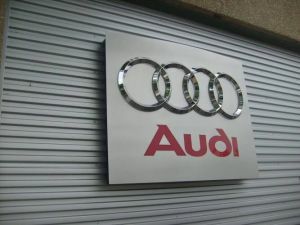 Promotional Signage: Besides our elegant electric sign products for automotive dealers, we can provide stunning car wraps, promotional banners and flags, perforated window graphics to draw those important leads in the door. We are an integral part of getting that potential lead to drive into your dealership and drive out with one of your automobiles. You can drive by nearly any other type of sign and look away, but not with digital signs from Signdealz. When it comes to LED Digital Signs Signdealz does it all. 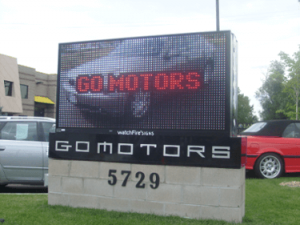 We can design, build, install and service your automotive digital sign. As an automotive dealer, advertising is one of the most important aspects of your business. 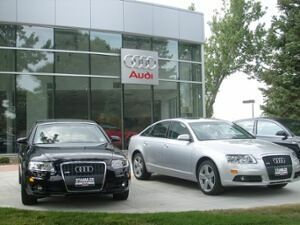 What makes your business stand out from other car dealerships? Let’s start with a great sign! Your sign represents your business – it should convey a sense of professionalism, while maintaining a clear message. You want your sign to get noticed, but not because it’s an eye sore. Another important aspect of a great sign is construction. Every sign looks great when it’s brand new, but how will your sign look a year from now? 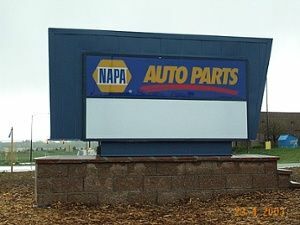 Signdealz.com has been providing the automotive industry with quality, professional signs for decades. Our signs are fabricated from the highest-quality materials and include UL-listed electrical components. When you purchase a sign from Signdealz.com, you can be sure it will look great for years to come! Auto Body Shops rely on the business from passing traffic (and cars in general). This means getting noticed! In today’s fast-paced environment, getting noticed isn’t as simple as putting a sign out on the street – you have to be creative. Signdealz.com has been providing Auto Body shops with creative and eye-catching signs for decades! 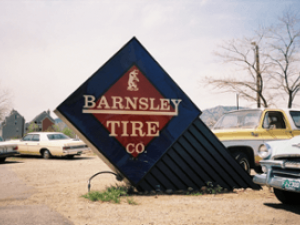 Signdealz has been providing tire stores with signs for over 40 years! 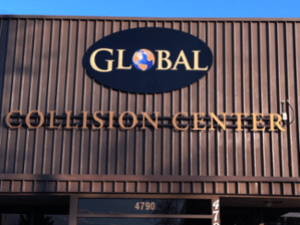 We specialize in the custom design, fabrication, and installation of all kinds of signs. From monument signs to lighted cabinets and channel letters, we do it all! 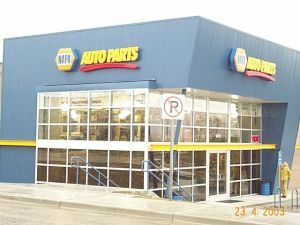 Signdealz.com has years of experience with Auto Parts stores. We’ve handled jobs for some of the biggest companies in the industry. Our reputation for great products and reliable service is something we’re proud of. We specialize in lighted sign cabinets, channel letters, led screens and displays, and other forms of large-scale electrical signage. We’re the sign experts!